Hypoglycemia is a medical condition in which your blood sugar or glucose level is too low i.e. below the normal level. It can develop in people suffering from diabetes and those who are non-diabetic. The cells of the brain require energy, derived from glucose, to function effectively and in case of its insufficiency, the brain is usually one of the first organs to be affected. Some of the symptoms to watch out for include excessive sweating, palpitations, dizziness, shakiness, clumsiness. In more severe cases, there could be seizures, difficulty with speaking and unconsciousness. If you are a diabetic, your medications will include drugs such as insulin that would reduce your blood sugar level. Also recommended are regular exercise to burn excess sugar in your body, and diets low in sugar. However, without proper monitoring, all these could eventually result in hypoglycemia over a long period of time. People who eat less and exercise more. Exercise is good for the body, no doubt! However, it is very important that you eat well if you engage in exercise regularly, especially if it’s rigorous. Failure to do this, may result in hypoglycemia. People suffering from an eating disorder such as anorexia. People who consume alcohol excessively. Keep records of your glucose levels if you are diabetic. 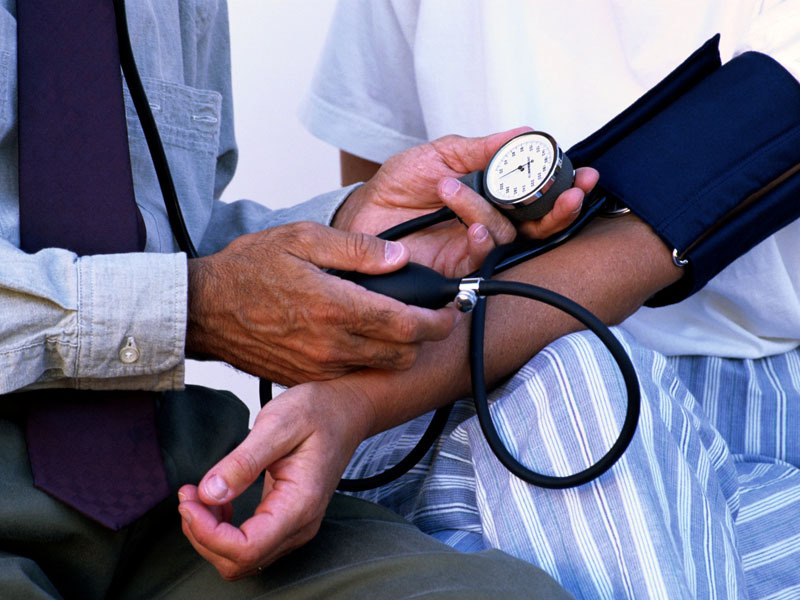 Have a regular check up with your doctor so as to have a regular review of your medications. Dangerous as hypoglycemia is, its early detection is important in early treatment and management. 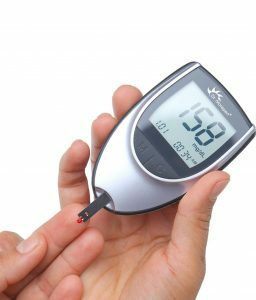 Hypoglycemia can be detected by using a glucometer also called glucose meter (a medical device used for measuring blood glucose or blood sugar level). A person with blood sugar level below 4mmol/L is considered hypoglycemic. This is done by collecting the patient’s blood sample for testing. Use of urine sample for determination of hypoglycemia is not accurate as it cannot be detected using urine. After you’ve been diagnosed with hypoglycemia, your medical doctor will prescribe the necessary treatment based on the underlying cause. In case of severe hypoglycemia, glucagon injection could be administered. In a mild case, an immediate intake of sweets or sugary drinks such as coca cola or fruit juice could be recommended. 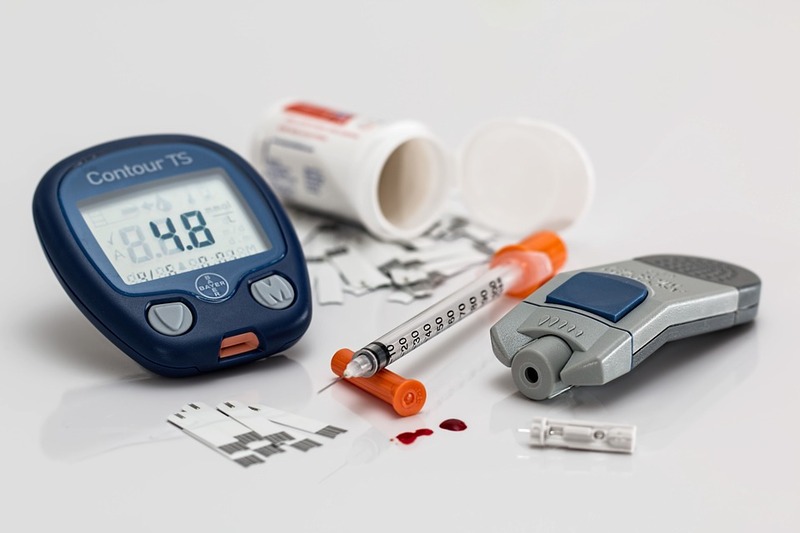 However it is important to keep a record of your blood sugar readings, as well as keeping in touch with your doctor so as to know the right thing to do in the case of Hypoglycemia.